Learn about the rich history and spiritual depth of the most performed music and message in all of history! Salvation, Peace, Purity, Comfort, Rest, Reformation, Revolution, Spiritual Egalitarianism, Democracy, Redemption, Resurrection, Forgiveness, Restoration, Atonement, Victory, Praises, Eternity, Security, Providence, Brotherhood, Worship. 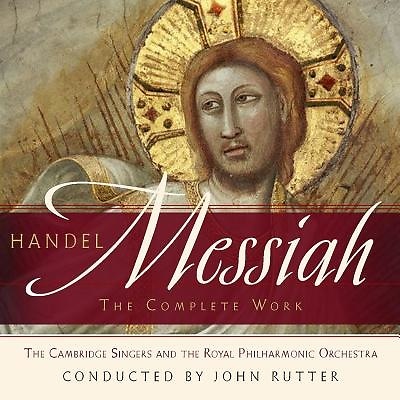 Handel’s Messiah is a great work for orchestra, chorus and soloists. The text is taken from the Bible and forms a dramatic commentary on the whole prophecy and fulfillment of the redemption of man. As with all oratorios, Messiah, is divided into three parts. In Messiah, the three parts represent Christ’s birth, death, and resurrection; each part breaking down into a series of arias and choruses, with a Biblical passage as their basis.